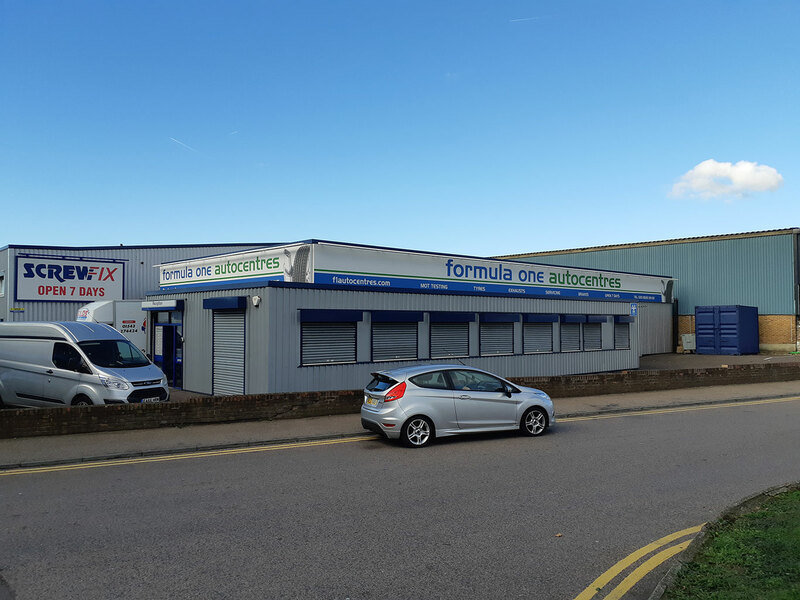 Acting on behalf of Logicor, Kemsley LLP have completed the letting of Unit 1 Sterling Industrial Estate in Dagenham, the most prominent trade counter unit on the estate, to Topps Tiles. The lease was an “off market” transaction involving the simultaneous surrender of an existing lease meaning the estate remains 100% let. Topps Tiles are now fitting out and anticipate opening in April. For further information in respect of trade counter units across East London and metropolitan Essex, please contact Colin Herman or Ben Collins on 01708 766733. Previous Article SOLD! FREEHOLD INVESTMENT IN CROWN STREET, BRENTWOOD.